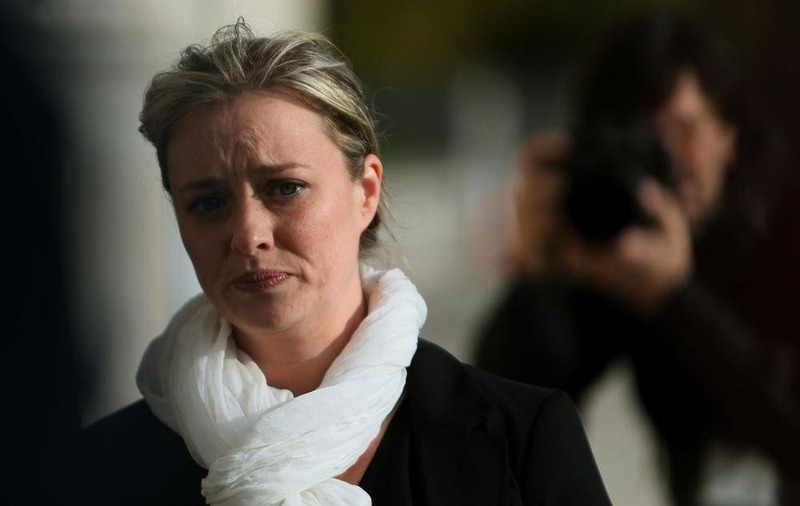 A man is to contest allegations that he harassed Belfast woman Mairia Cahill. Stephen Altimas is accused of pursuing a campaign against the Belfast woman - whose great uncle was a founder of the Provisional IRA - earlier this year. He faces charges of harassing her and her father, as well as publishing material which was intended, or likely, to identify a person involved in any separate proceedings. Altimas (36), of Torrens Avenue in north Belfast, appeared before the city's magistrates' court yesterday to confirm his attitude to the alleged offences committed in February. Defence solicitor Niall O'Neill said his client strenuously denies all three charges. Altimas was released on continuing bail to return to court in two weeks' time. At that stage a date for his contested hearing will be fixed. Ms Cahill, who was not present for the brief hearing, is a member of one of the republican movement's best-known families. Her great uncle, the late Joe Cahill, was a former leader of the IRA. She hit the headlines last year by going public over unrelated allegations that she was raped as a teenager and later interrogated by the paramilitary organisation. Ms Cahill claimed republicans then tried to mount a cover-up. Altimas is not charged with any offences connected to that case.